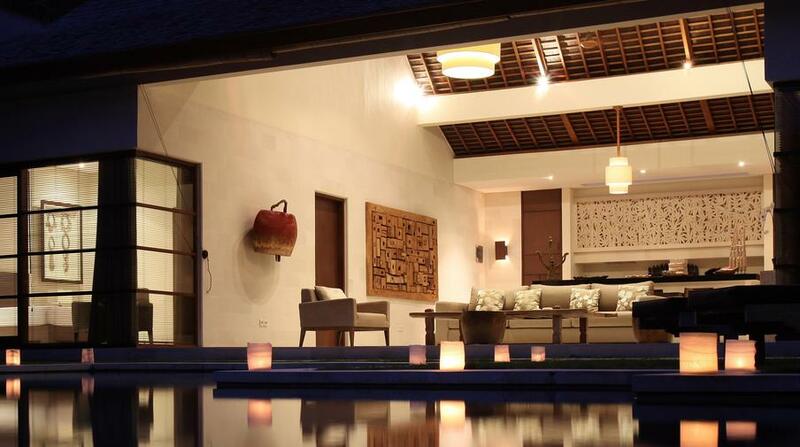 A stunning authentic Seminyak villa set looking over a crystal clear pool and all modern comforts. 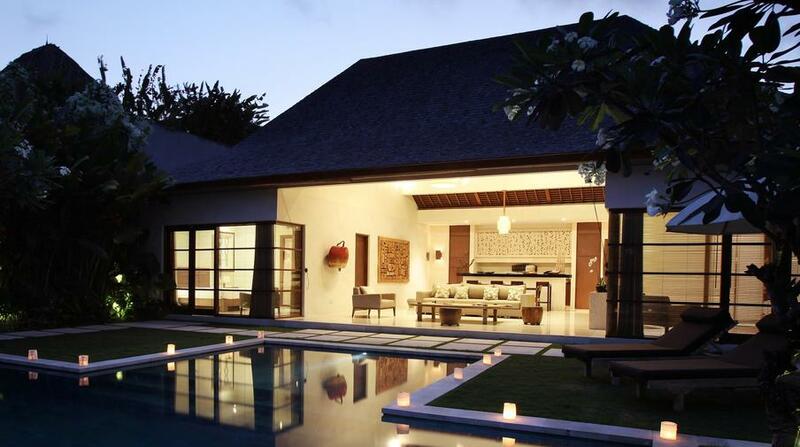 Bathed in luminosity due to the large bay windows with a choice of lounge and relaxation areas, this villa provides privacy and style for your Bali visit. Back again!!!! The villa is stunning as the 1st time I went there. The friends who came with me and stayed there for the first time were amazed. All the staffs I met few years ago, who attended the service other all my stays, are still working there and obviously happy to please their guests with efficient, fast and friendly service. Hard to find something to criticize. 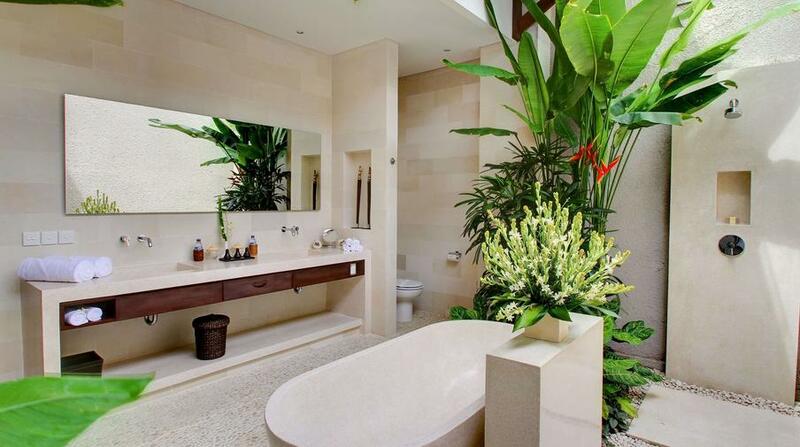 Hard to consider another place to stay in Bali. Please stay as you are! 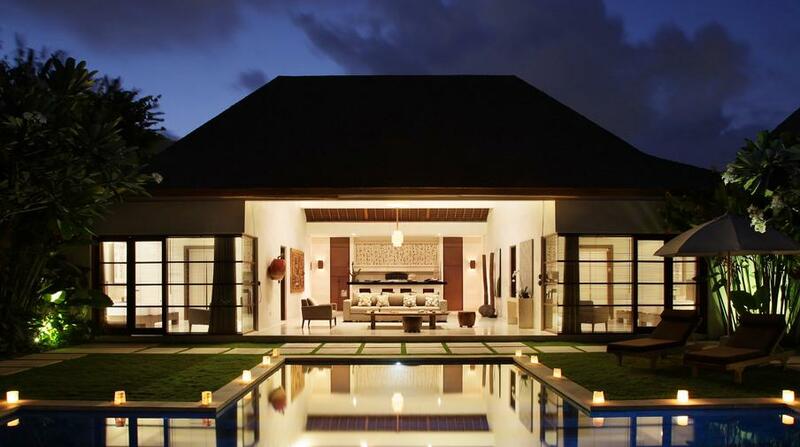 I spent a long weekend with my family in April 2014 at this villa in Seminyak. We had the two bedroom villa, which had ample space for four people. I really liked the open plan kitchen and living room along with the pool area. When it comes to service, this place is up there with the best. They even went to the trouble of printing out a newspaper from home for us, which I thought was a nice touch. 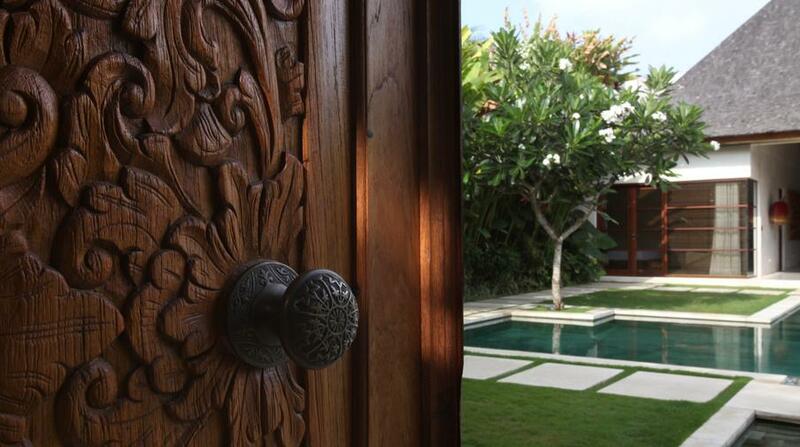 Location is excellent and the villa is walking distance to restaurants and the main shopping area in Seminyak. They also arranged airport transfers and a driver when we organised a day trip to Ubud. I will be back, hopefully in the not so distant future! We have stayed in some "Hollywood" villas in our time, but this place is incredible. Just being in the sumptuous grounds and villa make you not want to leave. Nothing else is required, and the service from the host and the staff is superb. Thank you so much for the incredible memories we have taken away, but you can be sure we will be back asap. Based on excellent ratings and reviews, we booked this villa for 6 nights. We were not disappointed. NThis place oozes quality from the time we opened our front door. The villa is large, very well appointed. Excellent grounds and swimming pool. Beds are very comfortable. Staff are all very friendly and keen to make your stay a memorable one. 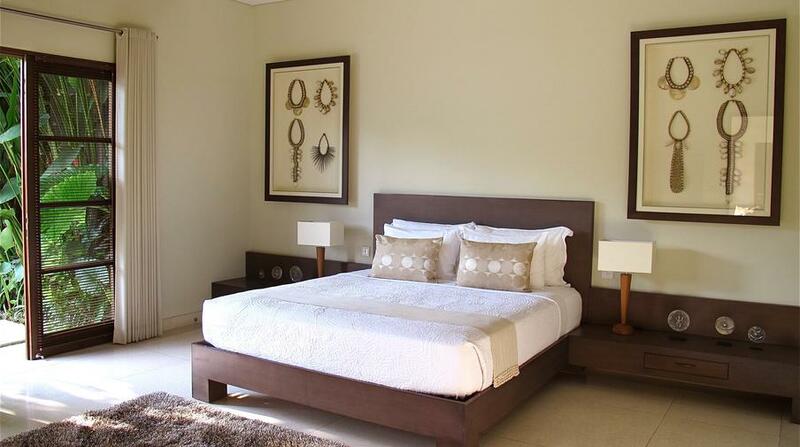 It is well located and in easy and secure walking distance to central Seminyak attractions. 3 minute walk to centre of main street and about 5 minutes to Ku De Ta. But far enough away to enjoy peace and quiet. 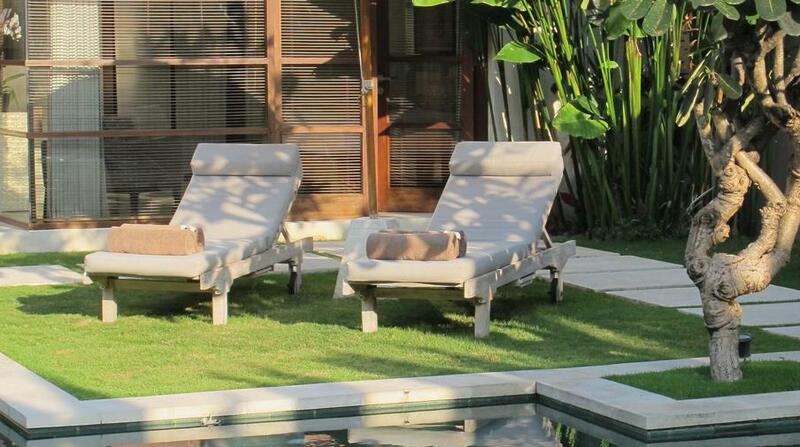 We stayed at this two bedroom villa and found it to be the best accomadation that we have stayed in Bali. The staff and the villa are exceptional, nothing it's ever a problem. The best thing was just walking up the gang to all the best resturants that Ball has to offer. It's so tranquil with no motor bike noise at all. Would highly recommend this villa to all!